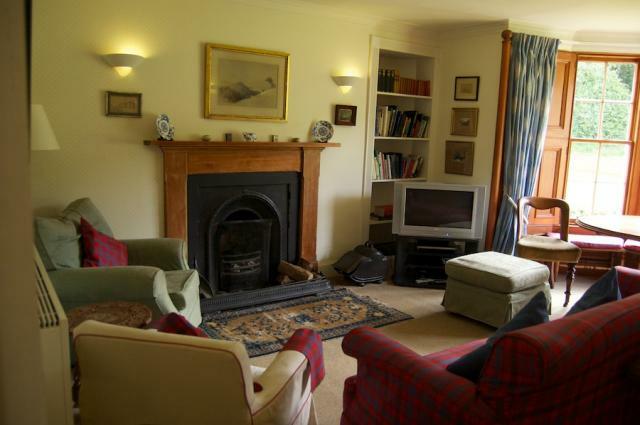 Kindrochet Lodge, Pitlochry, Perthshire, sleeps 10-16 in 8 bedrooms. 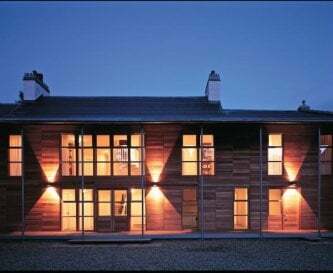 Blending Victorian architecture with modern renovation, Kindrochet is the perfect lodge for a special occasion or a break for up to sixteen guests. 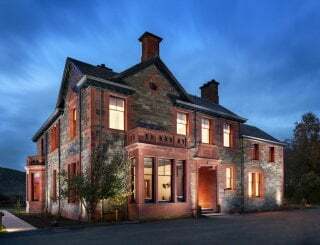 With a full-sized billiard table in the games room and open fires in the sitting and drawing rooms, you can indulge yourself in this delightful residence. 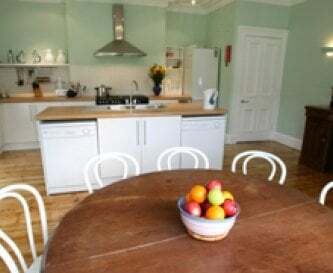 The bright kitchen and breakfast room, with a bay window overlooking the extensive garden, is fully equipped with modern appliances including a range oven, fridge, deep freezer and two dishwashers, while the utility room has a washing machine and tumble dryer. 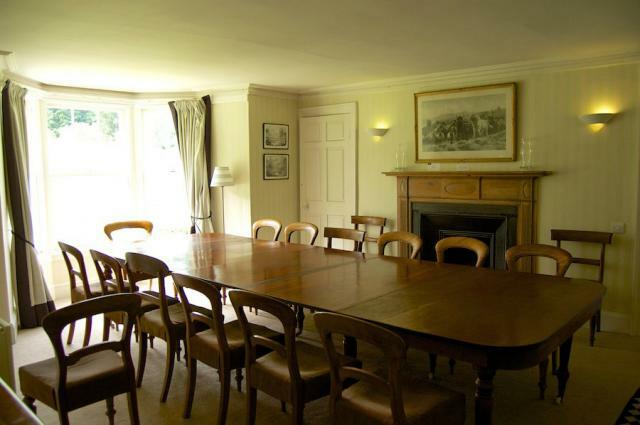 A cook’s bedroom with en suite is available for groups who are hiring catering services. 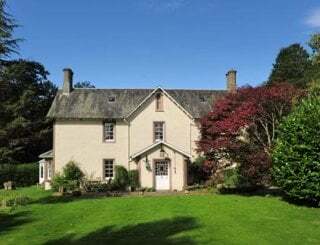 The rear garden at Kindrochet has a large private lawn, perfect for children’s games, as well as a patio in a sun-trap with outdoor furniture and a barbecue, with easy access to the kitchen and billiard room. 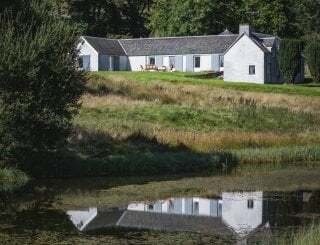 If you can tear yourself away, the lodge lies in spectacular natural surroundings, ideal for walking or cycling. 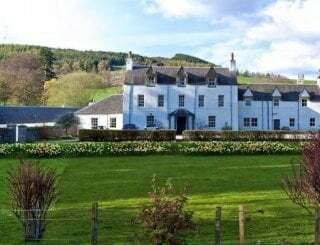 Being an Atholl Estates lodge, guests receive free entry into nearby Blair Castle and Gardens and there is a host of other activities on your doorstep including wildlife safaris and pony trekking. The House of Bruar, often cited as the 'Harrods of the Highlands’, is another must-see during a stay at Kindrochet as it is only a mile from the lodge. 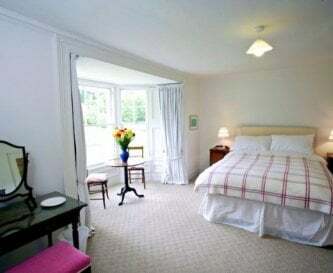 Despite its quiet surroundings, Kindrochet Lodge is only a few miles from the A9, making it the perfect base for visiting the nearby towns of Pitlochry, Dunkeld, Aberfeldy, Dalwhinne and Aviemore. 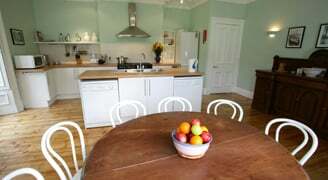 The kitchen is fully equipped with modern appliances including a range oven, fridge, freezer, two dishwashers, washing machine and tumble dryer. 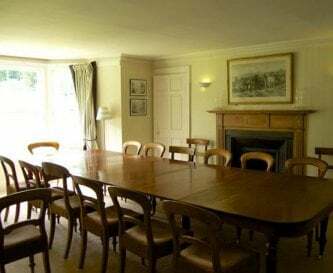 The dining room seats up to 16 guests and the breakfast room seats up to 8. 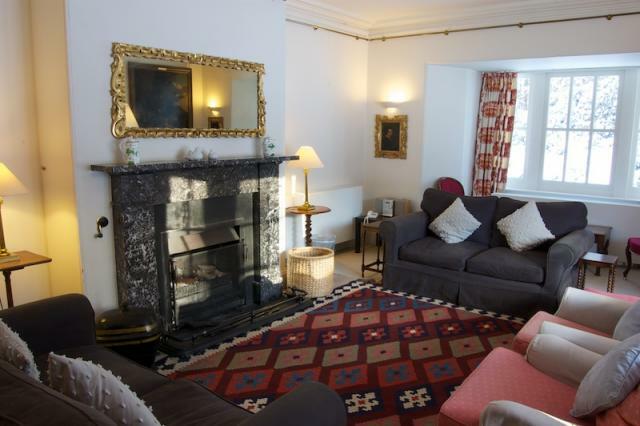 The lodge has a sitting room and separate drawing room, both with open fires and plenty of sofas and chairs. 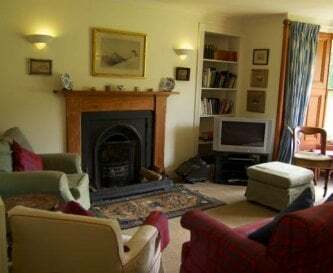 There is a TV and DVD player in the sitting room. Payphone in the lodge. Wi-Fi is available. A large games room with a full sized billiards table. 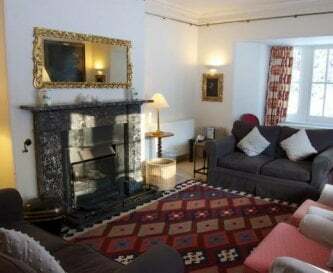 2 open fires. Central heating. 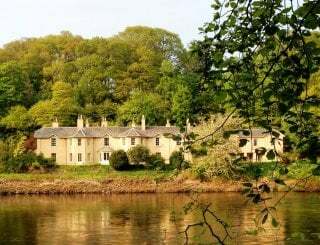 8 bedrooms, 5 twin and 3 double. 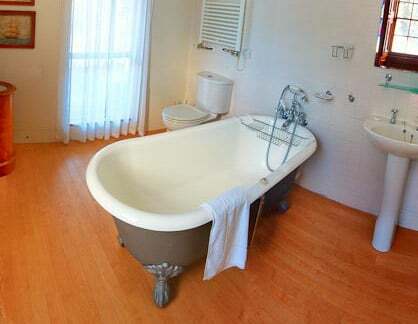 5 with en suite facilities. 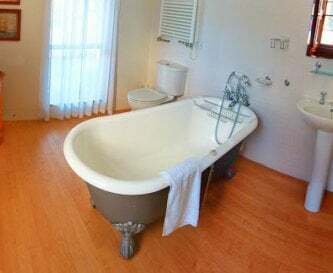 There is 1 main bathroom and 5 en suite bathrooms throughout the lodge. Also 2 additional WCs. 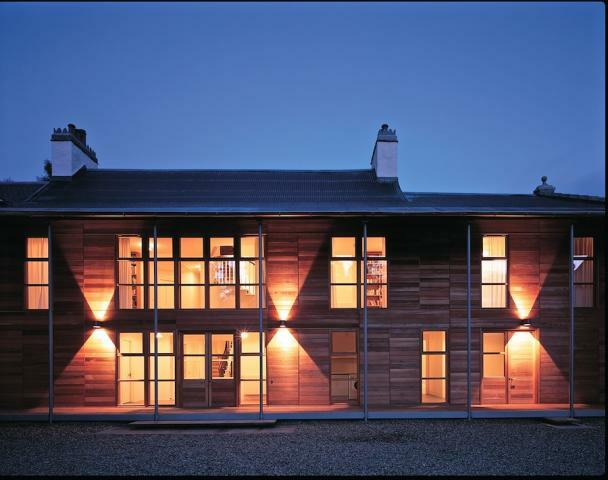 Unfortunately, none of our lodges is suitable for wheelchair access. Cots and high chairs are available - please request them on booking. 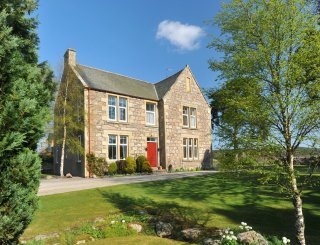 Large private lawn and no nearby neighbours. Outdoor patio, barbecue and furniture. There is no swimming pool at this property. There is plenty of parking space at Kindrochet. The drive could easily fit up to 20 cars. All of our lodges are non smoking. Pets are welcome in all our lodges. 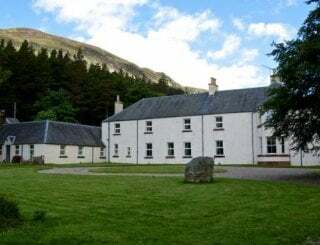 Turn right off the A9 (heading North) at the House of Bruar junction. Take a swift left along the road to Calvine and drive half a mile. 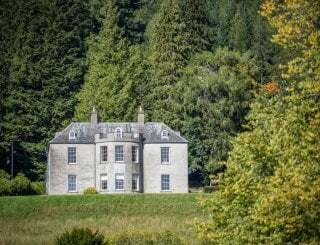 Blair Atholl, 4 miles away. 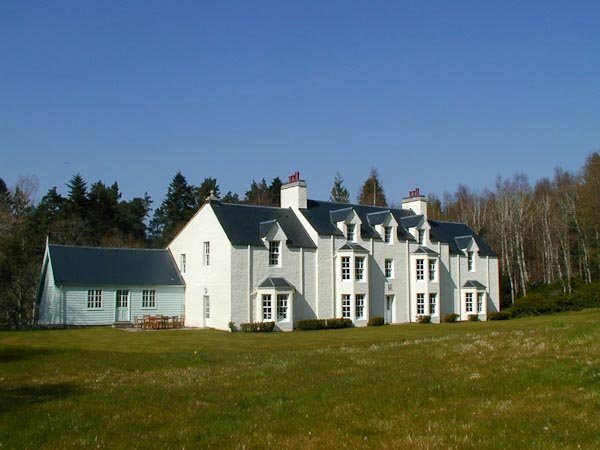 House of Bruar, 1 mile away. 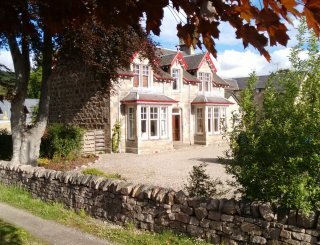 Old Struan B&B, quarter of a mile walk away. 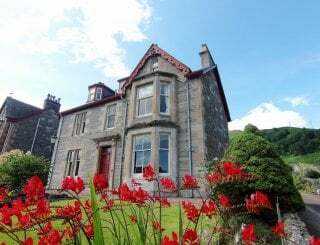 Changeover days are normally a Sat or Sun for weekly lets but we can be flexible and short breaks are available throughout the year, a minimum stay of 3 nights in high season (July & August) or 2 nights in the low season. 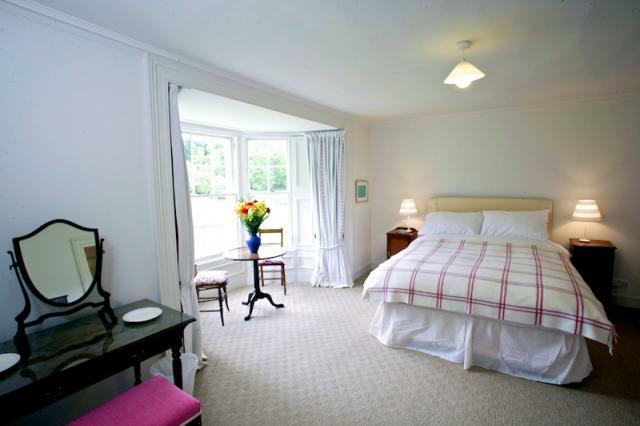 A refundable £200 housekeeping deposit is charged for all bookings. Blair Atholl Station, 4 miles away. The 87 links Old Struan to Blair Atholl, Killiecrankie and Pitlochry. Dundee Airport about 42 miles. The nearest large airports are Edinburgh and Inverness.